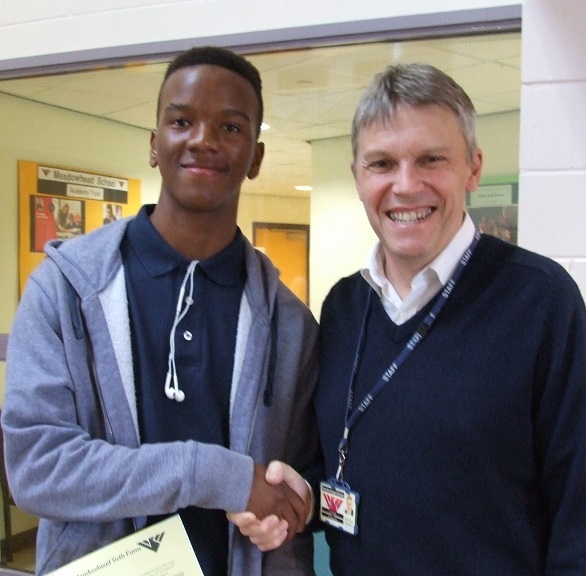 Year 11 GCSE results hit the mark! Again!! 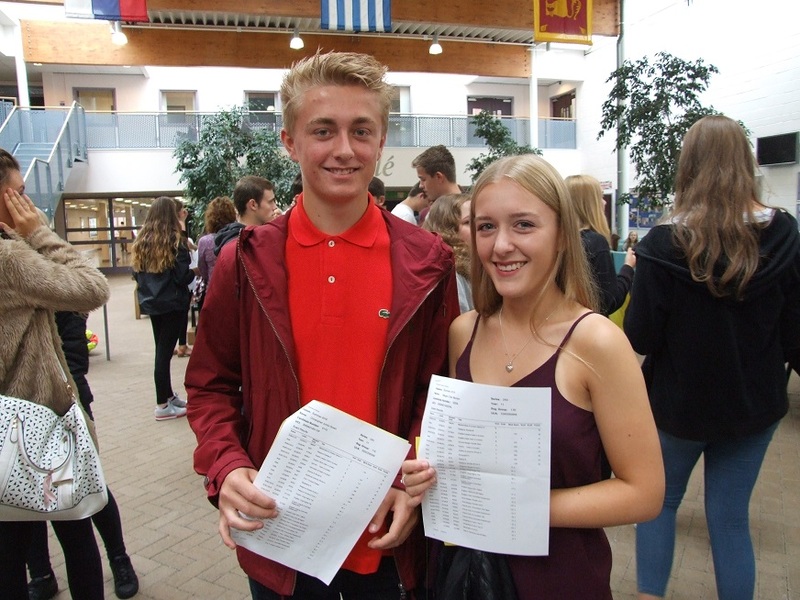 Congratulations to our Y11 students class of 2016 who have continued Meadowhead School’s long and proud tradition of outstanding GCSE results. 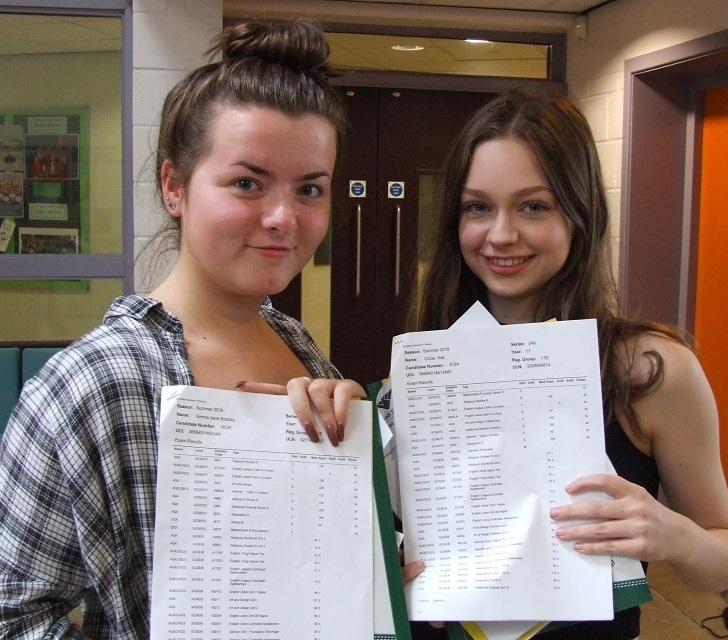 At a time of significant national changes in education giving increasingly challenging GCSE courses and higher grade boundaries we are proud that 65.3% of our Year 11 (211 students in total) achieved at least 5A* to C grades including English and mathematics, matching the record breaking headline figure at this stage last year. We are also delighted to report that value added and progress measures are significantly above national averages, reflecting the overall grade quality across all subjects. 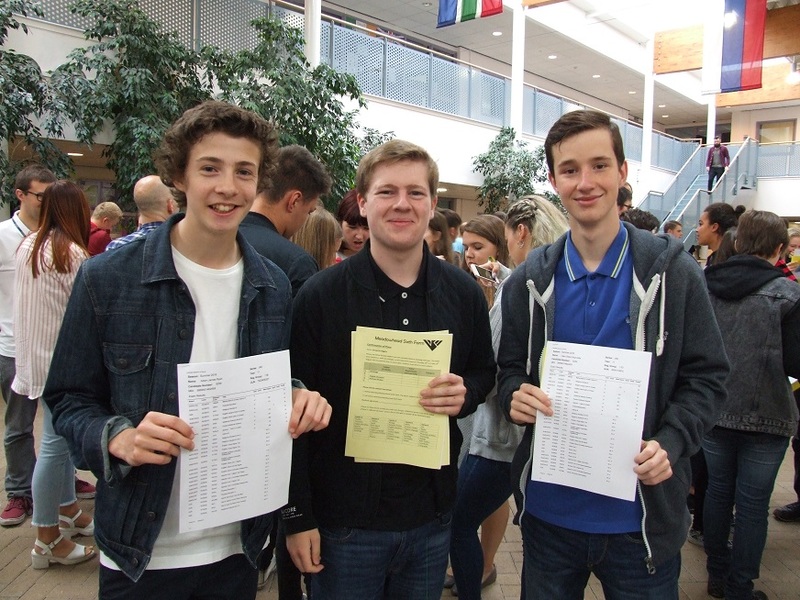 We are delighted that so much hard work and commitment from the students and staff has been recognised and rewarded in these GCSE results, ably and enthusiastically supported by parents, families and Governors. 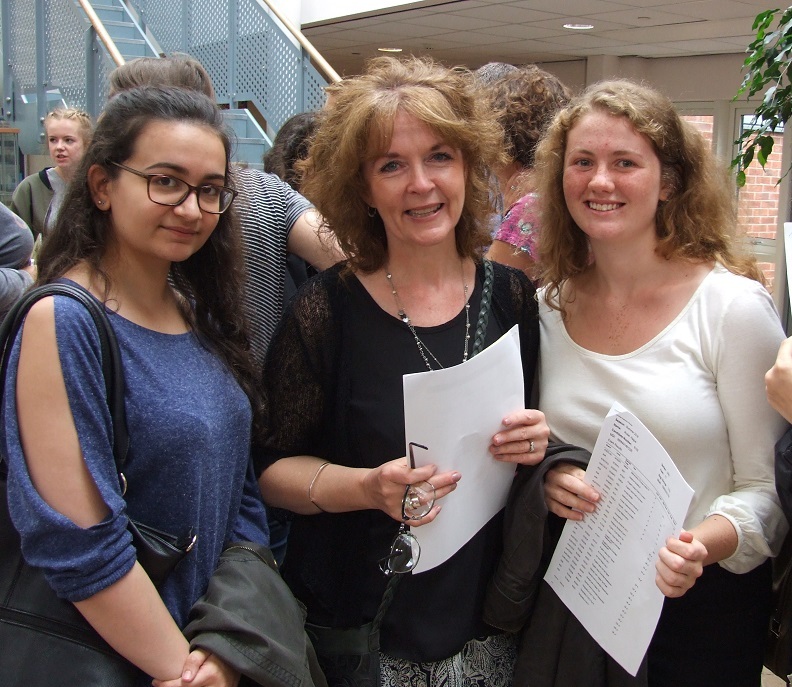 The excellent results mean that large numbers of students are now be able to realise their ambition to join our Sixth Form to study A levels, striving to emulate the high achievement and successful progression from our Year 13 Class of 2016.